In addition, Briony Stocker, Graduate Development Manager of the Monash MBA gave a short talk about how to get ahead in your career search. 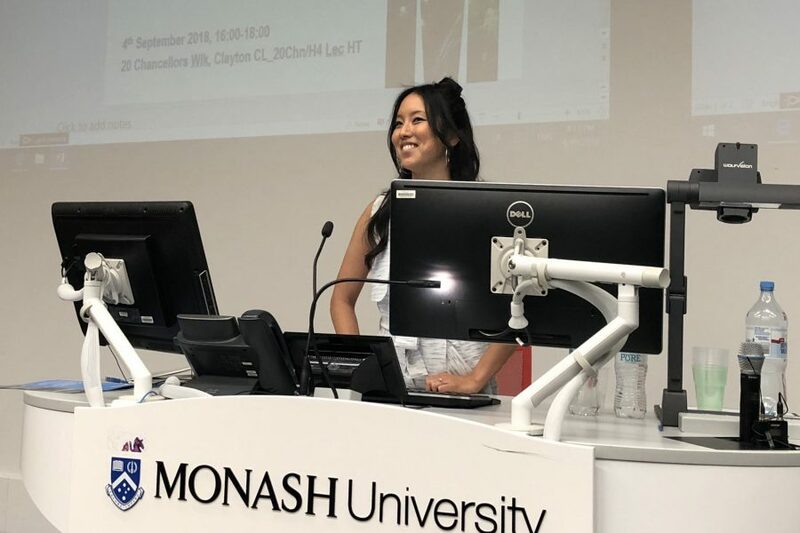 Star of the show and former Monash Law and Japanese Studies student was Sarah Holloway, entrepreneur and founder of Matcha Maiden spoke about starting up in business. Over 38 staff and students were in attendance and there are plans to organize a similar event in 2019.